Savannah's Most Comprehensive Home-Search Site. More Than 4,000 Homes Currently Available In The Savannah, Pooler & Richmond Hill Areas! More Than 4,000 Homes Currently Available In The Savannah, Pooler & Richmond Hill Areas! SAVANNAH, POOLER, RICHMOND HILL & BEYOND! "Chris Moncrief was a top-notch realtor! He was friendly, knowledgeable, and best of all he was always there for us with any questions we had regarding a property and always made himself available whenever there was a property we wanted to see. He was hands down the best realtor we have ever worked with!" The data relating to real estate for sale on this website comes in part from the Broker Reciprocity Program of the Savannah multi-List Corporation. 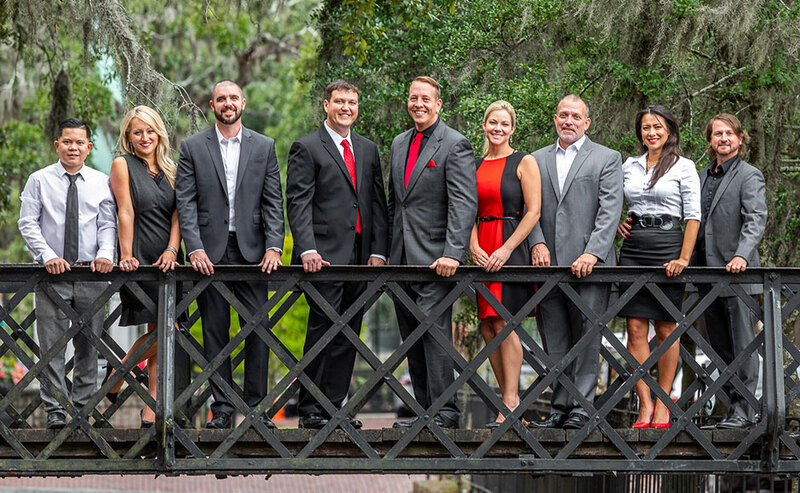 Real Estate listings held by brokerage firms other than Savannah Real Estate Experts 912-356-0006 are marked with the name of the listing brokers. Data last updated: April 22, 2019 2:46 AM. All information deemed reliable but not guaranteed. © 2019 Savannah Multi-List Corporation. All rights reserved.